Nothing beats a good classic with modern engineering behind it, so we might as well consider these some of the top cars ever. They will please both fans of the comfort that a modern car provides, and those who think that the cars from back in the day were something way more special than what we get today. 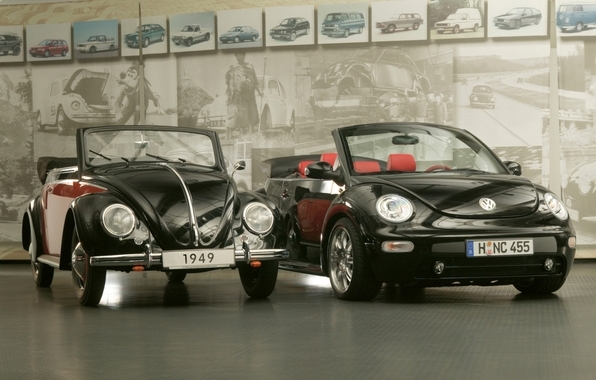 Here’s 5 Vintage Cars, Redesigned For A Comeback. 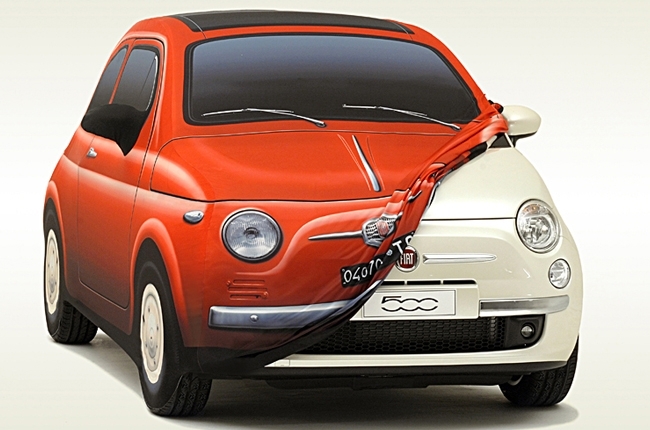 It took Fiat about 50 years to bring back the Fiat 500, a symbol of the social and economic recovery Italy went through after World War 2. This time around, they hope to repeat the success under the motto “the car of the people, for the people”. 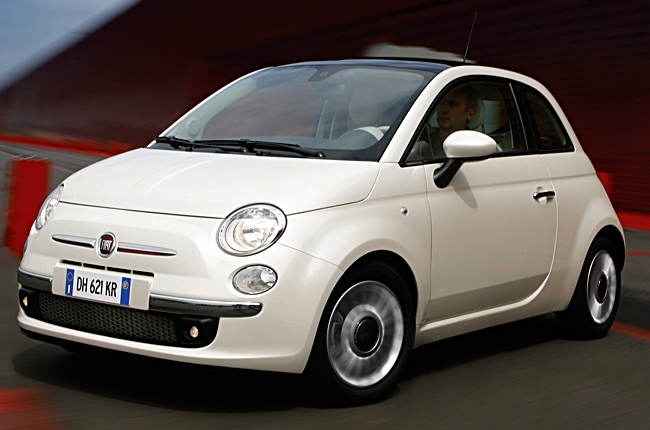 Fiat asked more than 3 million enthusiasts what they wanted to see in this new version through a website (This one), and delivered this new car with features never before seen for its price. The car has 7 airbags, mp3 player, Blue&Me system to recharge gadgets, and many other features that make it quite a perfect car for the price you’d be paying. 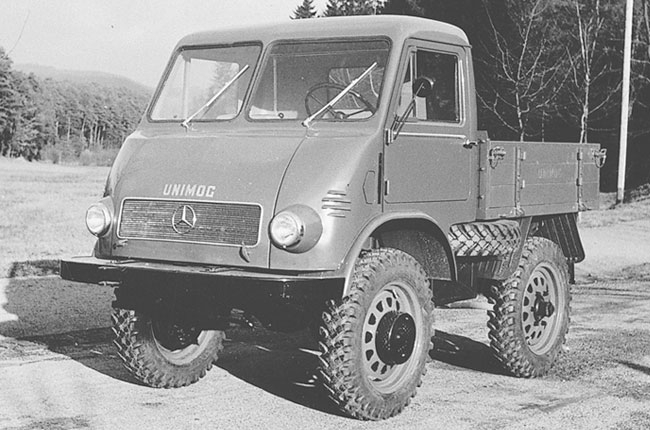 The heavy-weight division of Mercedes-Benz brings in the new Unimog redesign, which celebrates the 60 years of the classic truck. 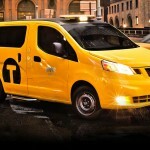 The design combines past and future in a truly vanguard way and proves the company is always willing to reinvent itself. 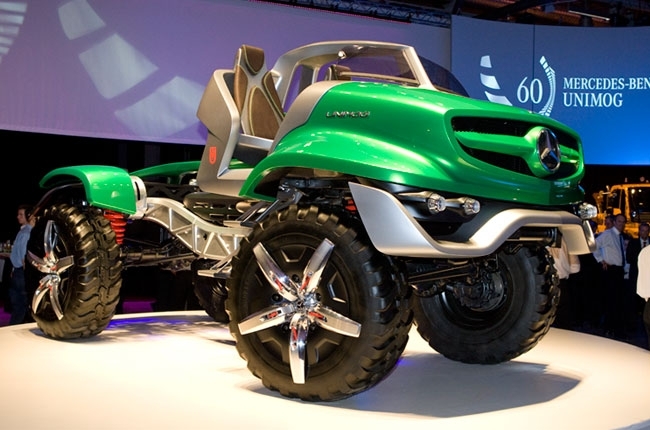 This Unimog is based off of the U 5000, and they decided to go with green and red for the colors because, as they explain, the vehicle was inspired by a frog, and its capabilities to move both on land and water. The car won’t be available for sale, but only as a prototype to commemorate everything that made it great. Too bad! 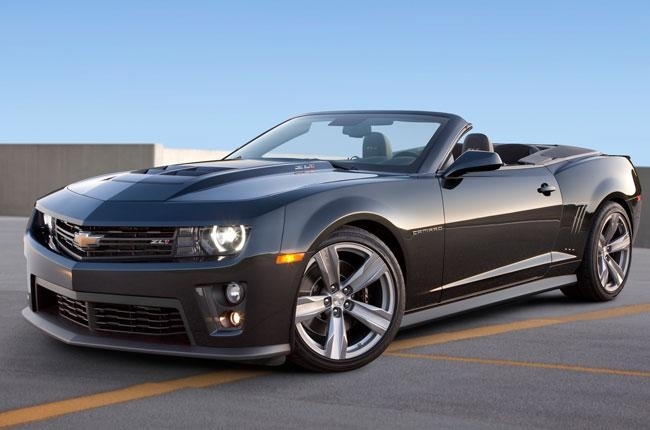 The Camaro is back, and nothing could make us happier. This new convertible redesign turns the classic into an almost-sports car that is at the same time at the peak of comfort and efficiency. Believe it or not, the car is incredibly silent. 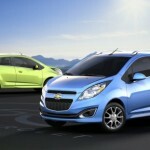 It will be made available in the states around the end of 2012. The brand sure has evolved a lot since the first Camaro was launched back in 1967, right? Is 1987 classic enough for you? 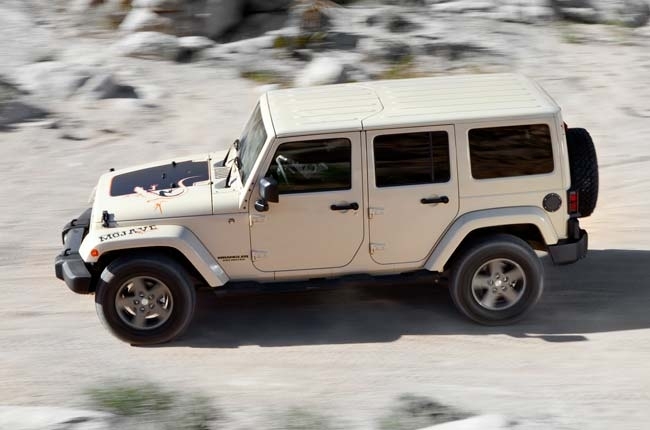 The latest reversion of the Jeep Wrangler Mojave was made to take you anywhere, while keeping you comfortable, yet always ready for adventure. 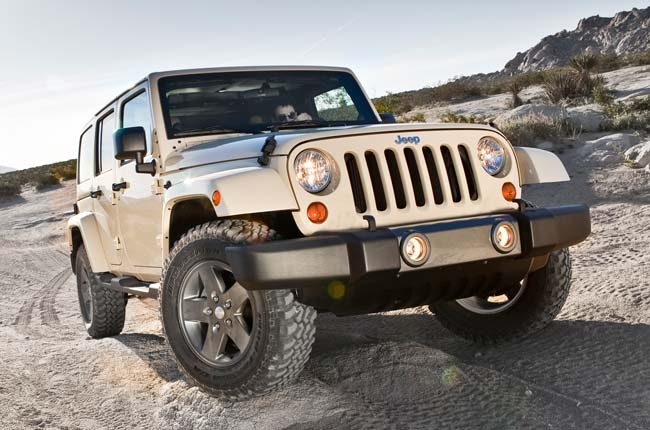 Through many years of development, the Jeep has become more reliable and trust-wrothy, and now is an unbeatable machine that years for the desert, while still managing to look classy no matter what may come its way. The latest version was made available in June of this year. 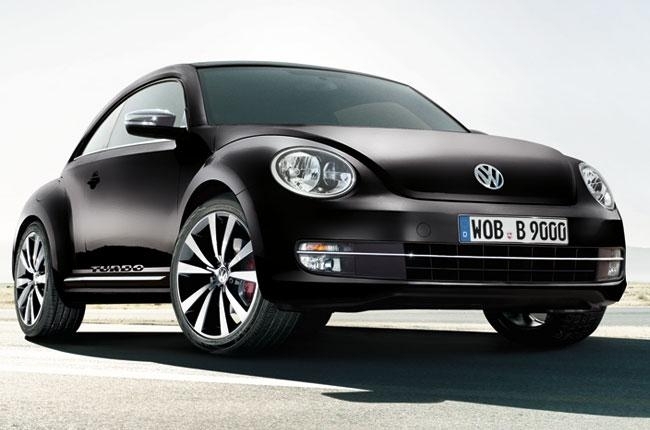 We have come a long way since the first Beetle by the Volkswagen team came out. 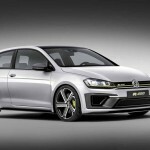 This is the very definition of reinventing oneself, as the car shows clear differences from the get-go, but keeps that aesthetic that made it so charming in the first place. The interior has been redone completely, and if you think about it, it’s really weird to have a classic cars with features such as electric mirrors, or a multimedia system (the Media-In MDI, which works through USB), or an onboard computer.